Learning Shouldn’t Stop When The Training Does. Learning is best accomplished when users can interact, leave feedback, ask questions, and apply their discoveries to real-world experiences. TrainingFlo transforms your existing online content and classroom courses from a static, siloed experience into a collaborative learning environment. 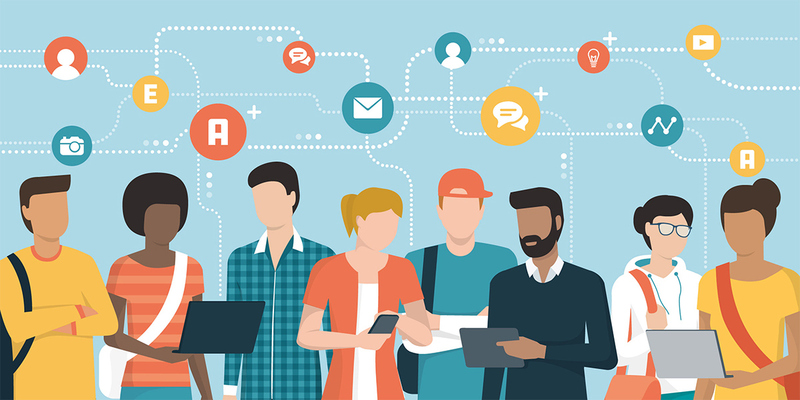 Transform your existing learning content from a static, siloed learning experience into a dynamic, crowdsourced learning environment that increases engagement and generates feedback to shape future learning decisions. 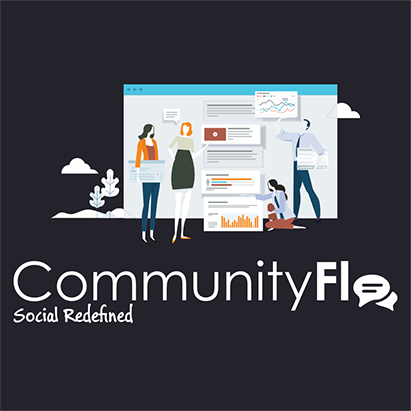 TrainingFlo Classroom is a proprietary technology and approach that brings next generation social learning concepts to life. The goal is to increase engagement, boost retention, and provide meaningful measurement. We believe learning shouldn't stop in the classroom and that the post-training application is equally as important as the training itself. 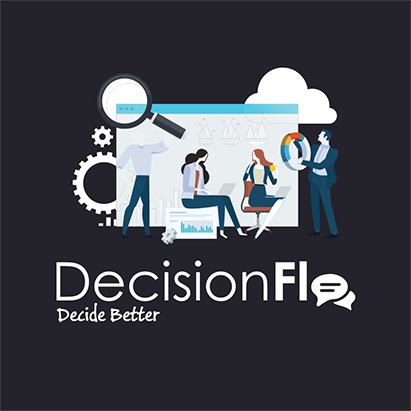 TrainingFlo Classroom is designed to provide companies the platform and framework for engaging its training participants before the training, during the training, and after the training in a niche community format that promotes feedback and collaboration. It also provides the community for participants to continue their learning experience together, as well as the means to keep the participants and instructor(s) connected post-training. Bring your TrainingFlo experience complete circle with the full TrainingFlo LMS solution. 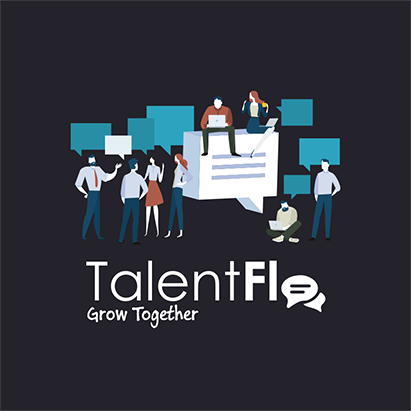 Featuring a next-generation collaborative LMS leveraging the best of Classroom and Content while providing a full-featured virtual engine that keeps your employees engaged and connected. Benefit from advanced reporting, analytics and Artificial Intelligence to drive learning. Interested to get some one-on-one time? So are we. We'd love to give you a glimpse into the world of KnowlegeFlo.